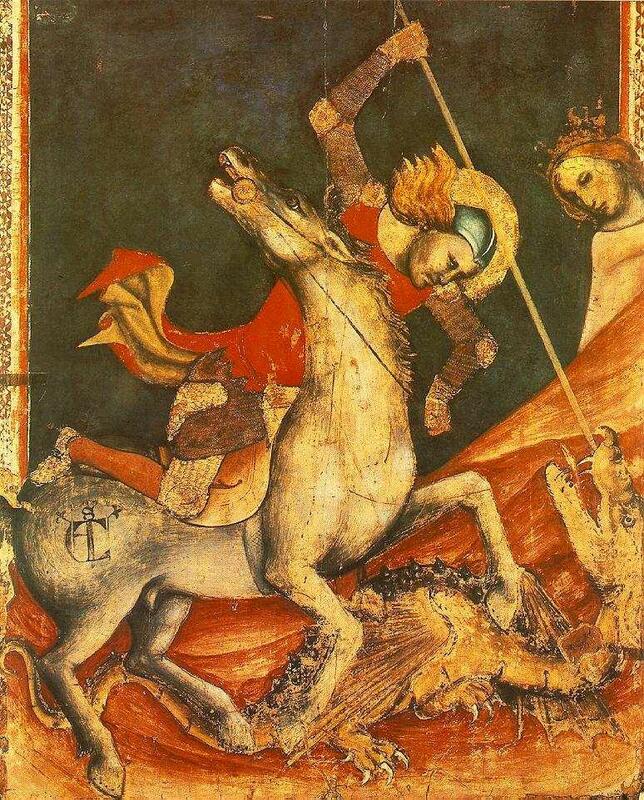 "St George 's Battle with the Dragon"
Do you want to buy a giclee print on cotton canvas of this artwork from Vitale Da Bologna ? For just a little more than a print you can have a hand made reproduction of a painting of Vitale Da Bologna. See Tweets about #medievalprobs on Twitter. See what people are saying and join the conversation.